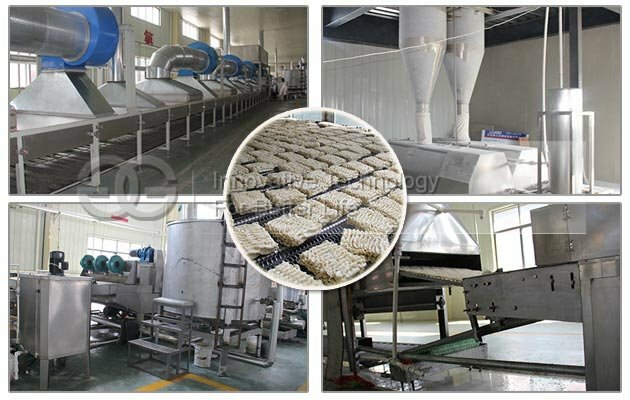 Our factory, has years of experience in manufacturing prawn cracker making machine. We have users from more than 35 countries. 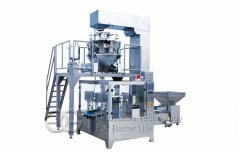 The whole series including 3 models, each model produce crackers in different capacity, with different prices. But basic operation and function of each model is almost the same. 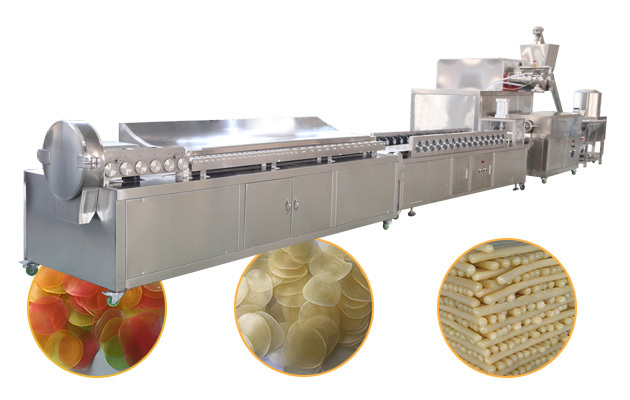 This shrimp cracker making machine can semi automatically produce shrimp cracker, prawn cracker, etc. 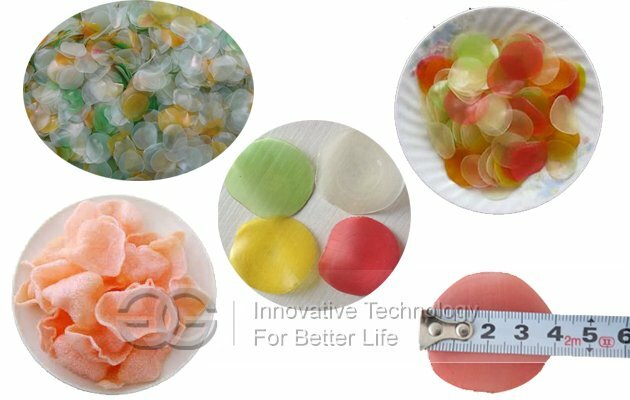 from corn starch, tapioca starch, shrim oil, prawn powder, etc. in differnet sizes, shapes and thickness with various recipe. 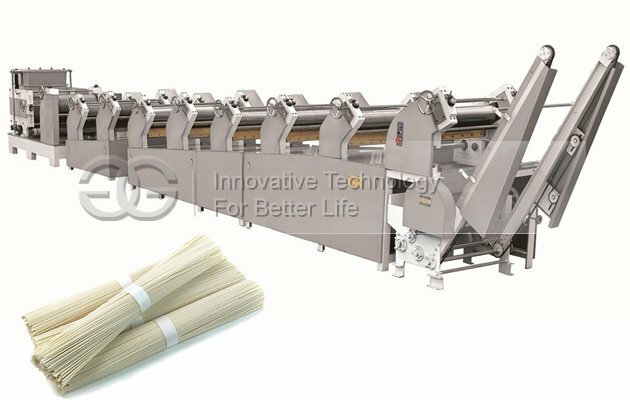 1) Thickness of the CRACKER is changeable, depend on cutting speed. 2) Shape and sizes of the crackers can be customized in round, square, rectangular, oval or other shapes. 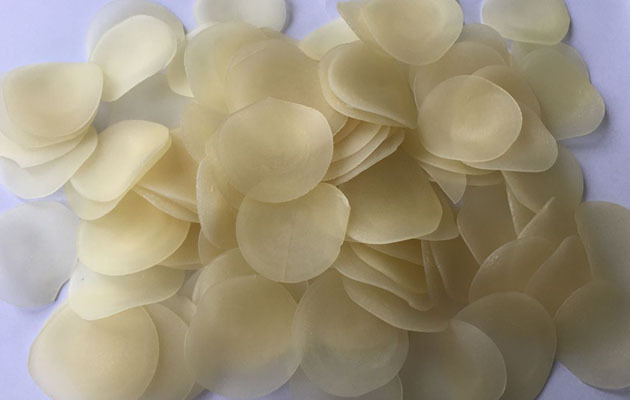 Shrimp cracker is a popular snack in parts of Southeast and East Asia.Prawn crackers or shrimp puffs are a common snack food throughout Southeast Asia, but most closely associated with Indonesia and Malaysia. These are called krupuk udang in Indonesian, prawn crackers in British English and shrimp chips or shrimp crackers in American English. They are known as kroepoek (old Indonesian spelling for krupuk, based on Dutch spelling rules) in Dutch, Krabbenchips (crab chips) in German, chips à la crevette in French and nuvole di drago (dragon clouds) in Italian. To make shrimp cracker is easy with this New Design Commercial Hot Sale Shrimp Cracker|Prawn Cracker| Krupuk udang Product Line. 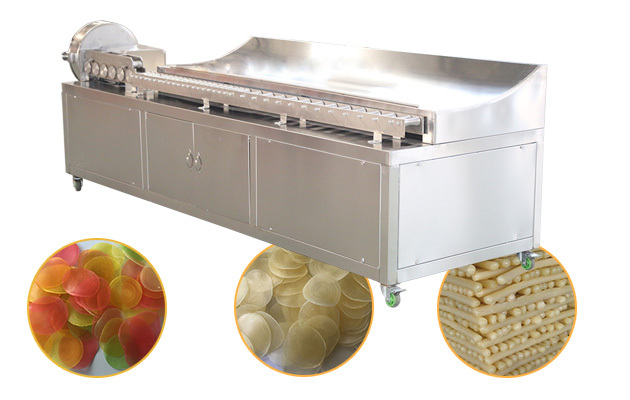 The total production line is composed of mixer, extruder, shaping machine and cutting machine. 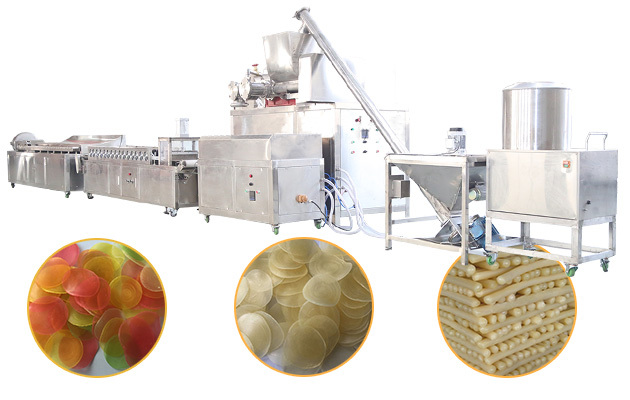 It can make shrimp crackers, prawn crackers made from corn starch, shrimp oil, shrimp powder, shrimp sauces and more. 1. 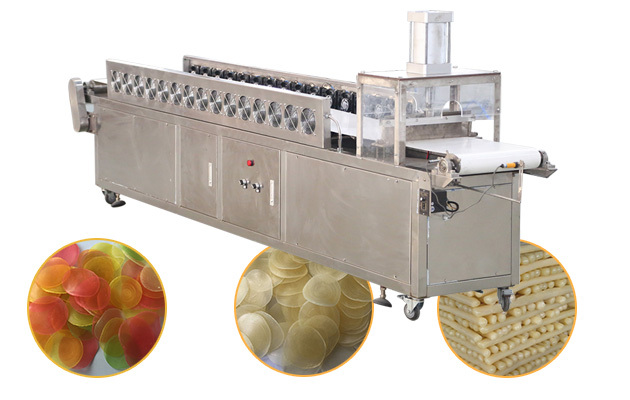 Q: I need prawn crackers machine, i want to know if your machine can produce products i want? 2. 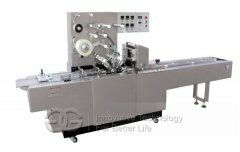 Q: Do you have prawn crackers making machine in stock? 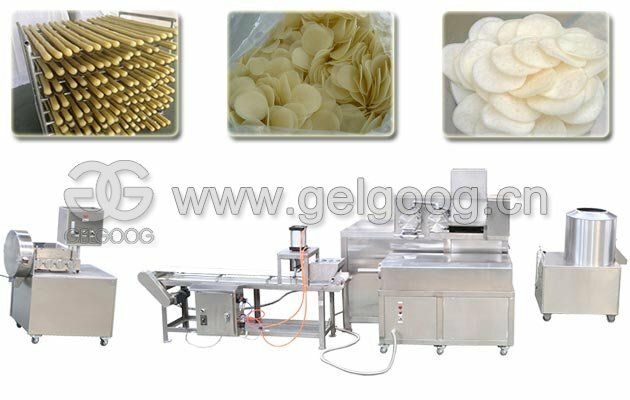 A: If you want to come to see prawn crackers machine in our factory, you need to confirm with us first, not always have machines in stock. 3. Q: What are material for making prawn crackers? 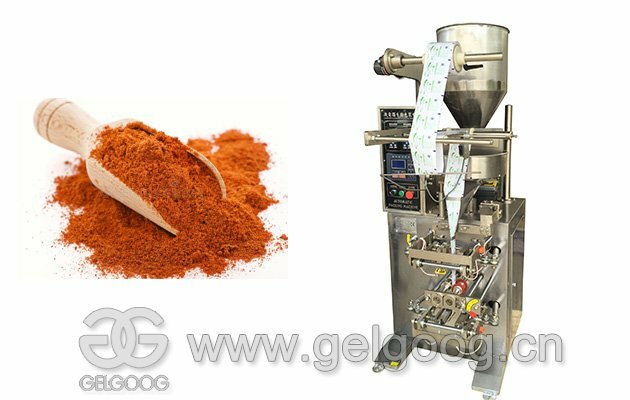 A: Usually starch, like corn starch, you can also add pepper powder, and add some water, we can provide recipe for your reference if you buy our machines. 4.Q:what's is your warranty terms? A: We offer machine warranty for one year, and life long service.